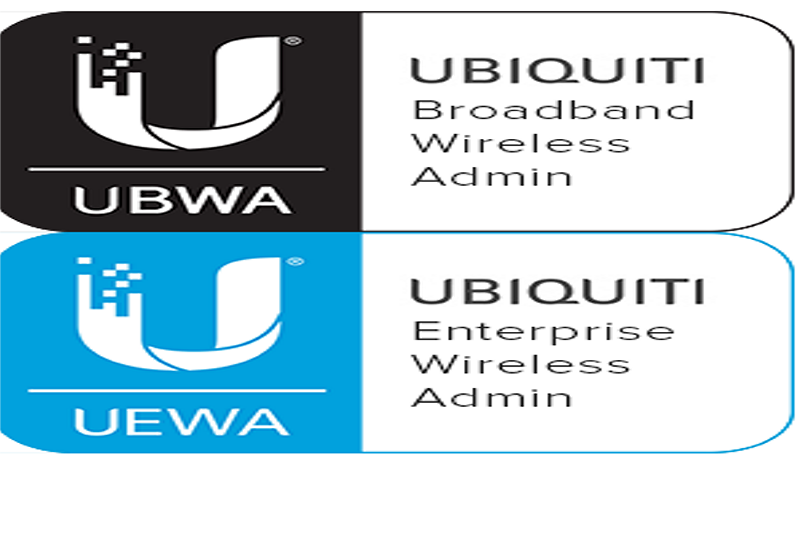 Binary IT: Another Gem Added, Binary IT is now Ubiquiti Certified! Sydney – Goods news seems to be flocking inside the Binary IT service provider house after the two employees Suraj Paudel and Pradeep Raj Ghimire received Ubiquiti Broadband Wireless Admin along with Ubiquiti Enterprise Wireless Admin Certificates. The certification has enlightened the learners to use the latest UniFi Controller and 802.11 ac, 2nd Gen UAP hardware with special guidance on ways to design, build and manage WLANs. The certification entirely covers the WLAN fundamentals, planning, deployment, basic adoption and configuration with advanced adoption. The awarded certification surely adds a plus point on the wireless service rendered by the Binary IT. Besides the re-seller authorization now the two awards of Ubiquiti make them a tuff competitor for the rest Ubiquiti sellers. What is Ubiquiti Network & What does it offer? Ubiquiti Network manufactures wireless data communication products and is a wireless broadband provider. It is Australia’s number one wireless broadband distributor in Australia. It designs, manufactures and sells innovative broadband wireless solution throughout Australia. Ubiquiti Network has successfully thriven on innovation and has understood the customer needs not only in terms of product requirement but also in price, performance, and scalability. Ubiquiti offers high-performance dual-band wireless solution ready to be distributed. It also offers Wireless Dashboard allowing the users to completely view the wireless activities and device connected. The products offered by Ubiquiti networks comprise of smart technology, plug and use option, unlimited scalability and aesthetics. What are the opportunities aligned with Ubiquiti Networks? Wi-Fi solution for large and corporate organizations. Wi-Fi solution for academics, logistics, warehouse, hospitality, government and other sectors. Wi-Fi solution in remote areas like farm, regional areas and islands. It set up wireless solutions in remote areas where another wireless provider has failed to reach. To avail, wireless service from Ubiquiti Network Contact us on 1300 138 600 or drop your inquiry on info@wifisolution.com.au, one of our representatives will contact you!